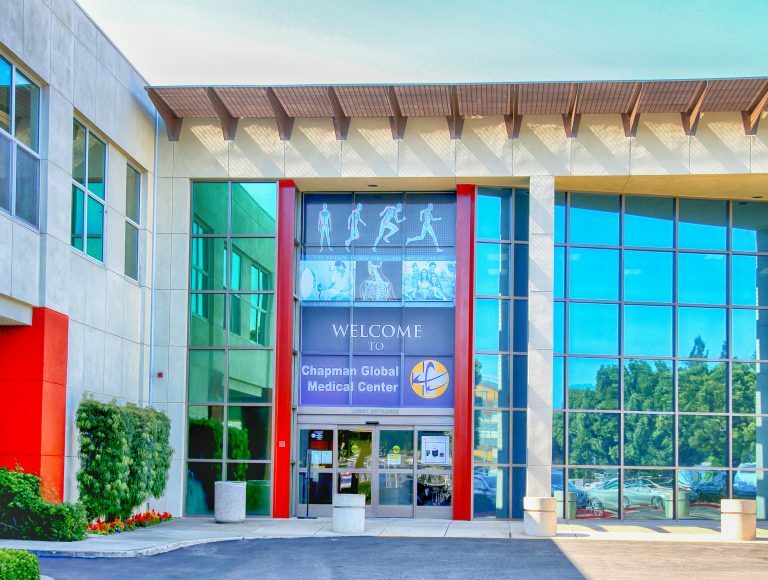 Since our founding in 1969, Chapman Global Medical Center has provided the local Orange County community with innovative, state of the art health care services. Our 114-bed acute care facility offers exquisitely advanced medical technology, as well as provides patients with the highest caliber of health care providers, hand-picked to serve each and every person. Our physicians, nurses, and staff members come from a wide range of backgrounds and expertise, providing unique lenses that collectively focus on the medical and cultural needs of our community members. Chapman Global Medical Center aims to provide each patient with wonderful, comprehensive care, while simultaneously creating a variety of specialty niche programs. Our hospital takes great pride in the excellent care we provide, the wide array of services we offer, and the high-level of expertise and compassion our physicians, nurses and hospital staff deliver to each and every person that steps through our doors. As the community’s healthcare needs continue to grow, Chapman Global Medical Center supports and maintains a full range of specialty services that serve both inpatients and outpatients, as well as their families.